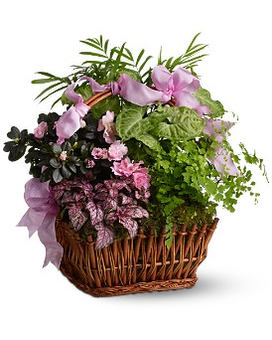 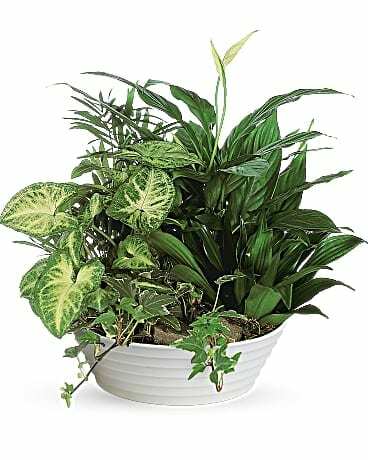 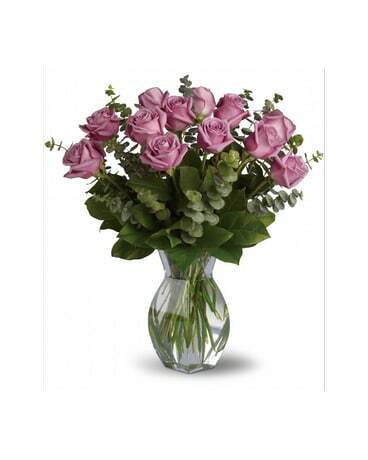 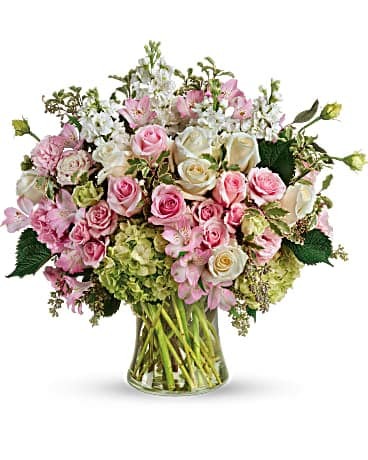 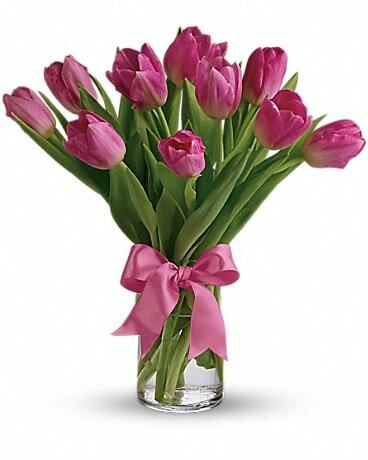 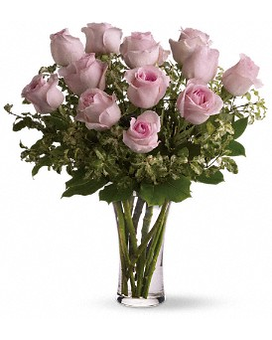 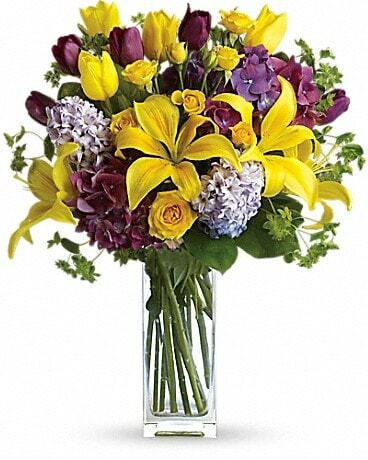 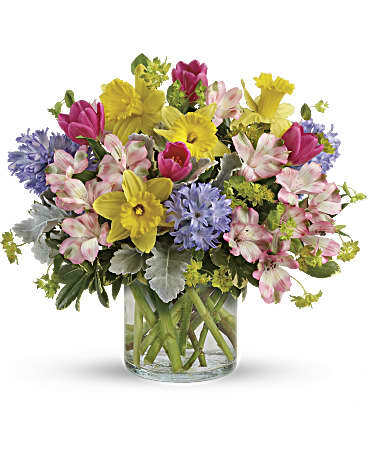 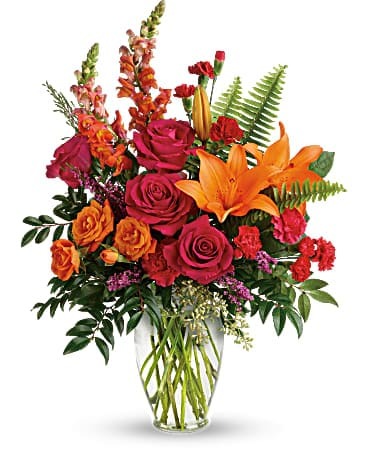 Citti's Florist, named Best of the Best by the San Jose Mercury News, has been the florist of choice for over 45 years in the San Francisco Bay Area. 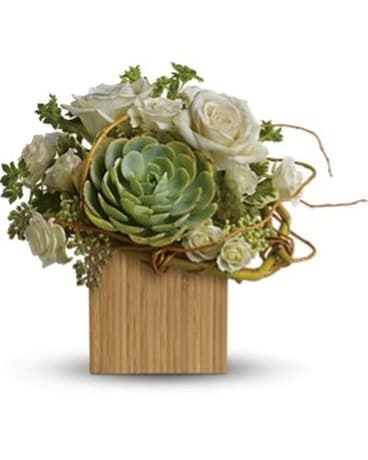 With stores in Campbell, Santa Clara and San Jose, Citti's ships distinctive, high-quality gifts across the United States and around the world. 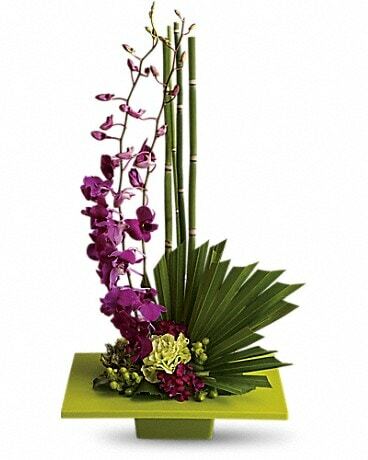 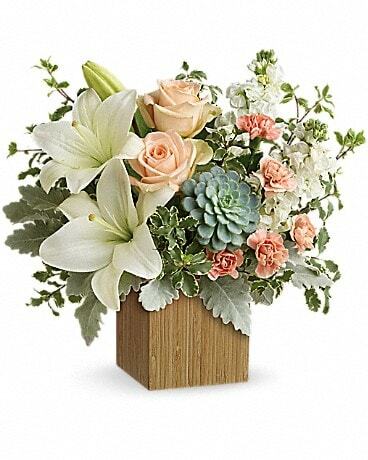 Discover why Citti's is the florist of choice in Silicon Valley and beyond. 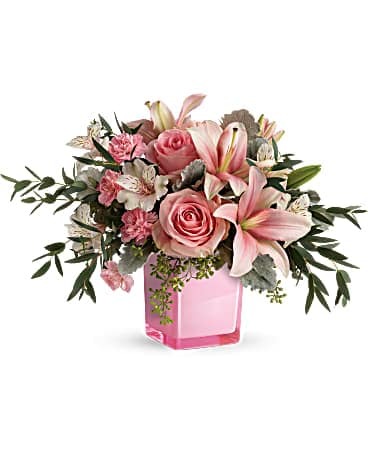 From its custom-designed expert floral arrangements to a wide array of gift baskets, bridal flowers, holiday and special occasion flowers and more, Citti's continues its tradition of bringing you the highest levels of quality and customer service. 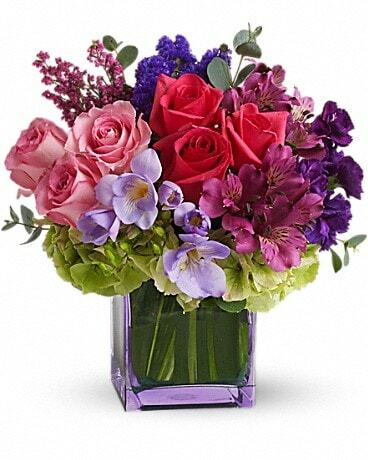 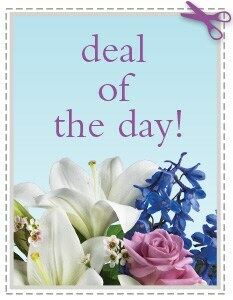 The San Francisco Chronicle has nominated Citti's Florist as the Bay Area's Best Local Florist. 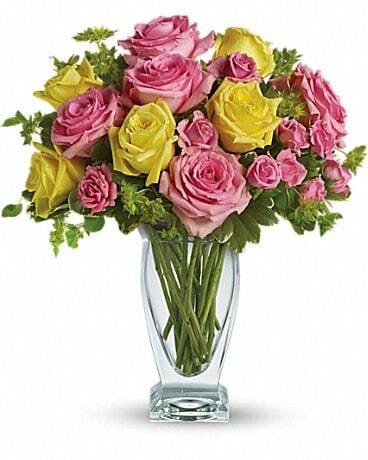 We appreciate the opportunity to be of service to you and thank you for visiting our Web Site.